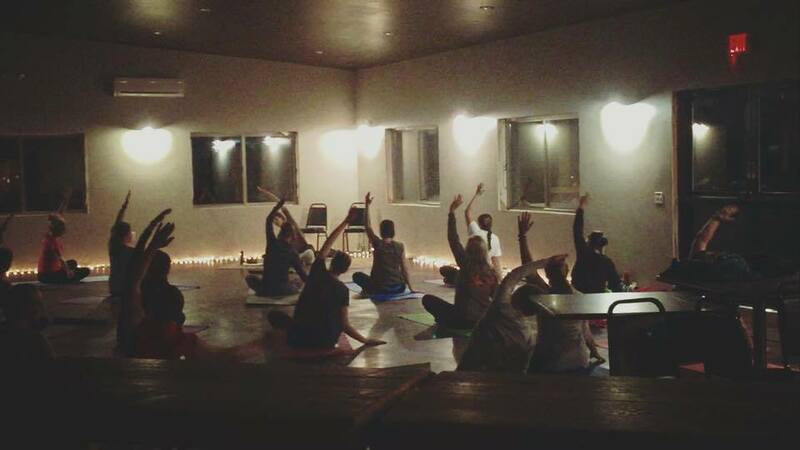 Yoga at Vines and Rushes Winery does not have to discontinue because the summer months have left us for the year. Lotus Root Yoga llc will continue conducting classes in the "Great Room" beginning Wednesday, December 6 and held weekly through February 14,2018. Yoga class will be held from 5:30 pm to 6:30 pm, class is gentle or experiential and suitable for a variety of skill levels. The charge will be community based pricing of $5 for each class. The winery will remain open until 8 pm for you to relax with a glass of wine, artisan Wisconsin cheeses, Guth's candy or popcorn. Please bring your own yoga mat for the class.